Lowe's is a big home improvement retailer, where you can find outstanding quality and prices for Appliances, Furniture, Hardware, Tools, Paint, Home Decore and more. Lowe's Gift Card has no fees or expiration. Use at any Lowe's location. 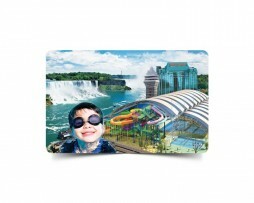 Card may be used toward the purchase of merchandise and services at any Lowe's store in Canada or the U.SA. *Lowe's Gift Card, Logos, Slogans And Related Marks Are The Property Of Lowes. Lowe's, Gable Mansard Design are registered trademarks of LF, LLC. To check your Lowe's Gift Card balance, visit Lowes.com/Giftcards, call 1-800-560-7172 or see the Customer Service Desk in any Lowe's store.